We are just hours away from opening the gates for our Kiwanis Henry County Fair presented by OrthoAtlanta. Our Kiwanis volunteers have worked tirelessly to bring you another fun Fair week. 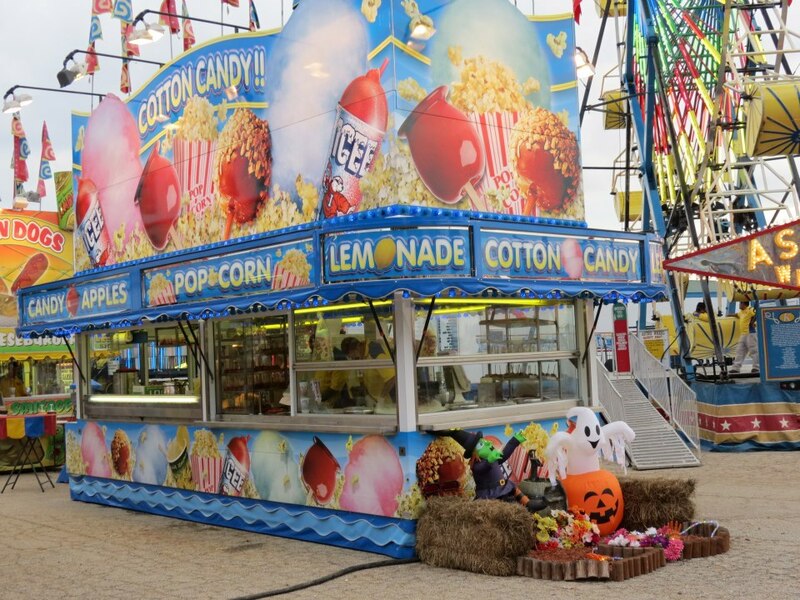 In addition to the great rides, games and food, one of the things that makes the Kiwanis Henry County Fair extra-special is that all of the proceeds stay right here in Henry County. That’s right, we use all of the money we make from the Fair each year to support our local non-profits like A Friend’s House, Haven House, Hands of Hope Clinic, Communities in Schools, and so many more wonderful organizations. So when you’re spinning around the Tilt-A-Whirl tonight or munching on that funnel cake, you can also feel good that you’re helping to make a difference in our community. Gates open at 6:00 tonight and the weather forecast says “perfect fair weather.” Well, maybe not those exact words, but something really close! It’s Student Night so that means all kiddos get in the gate free. If you’re in high school or college, you need to bring your student ID to show at the gate. We have also dropped off some armband coupons at restaurants around the county, so pick one up at one of our great partners like Gezzo’s, Great American Cookie Company or Empson’s Deli. Remember, unlimited ride armbands = parents get to kick back with a frozen lemonade and corndog while the kids ride and ride and ride and ride… A win-win for sure! We are looking forward to the best year yet and hope you will be a part of it. See you at the Fair! Visit the Petting Zoo presented by Henry County 4-H at the Kiwanis Henry County Fair!